The first Sunday in Advent is coming closer! 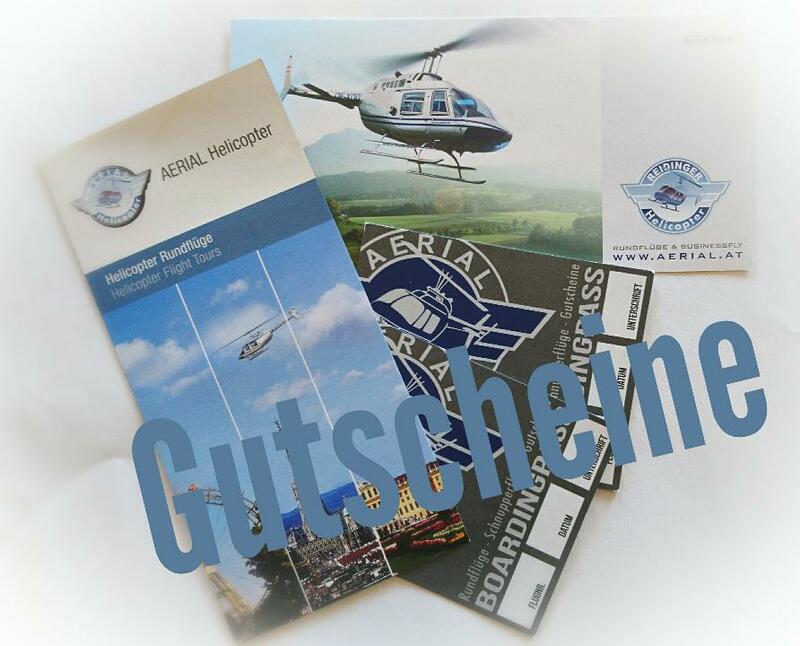 Our vouchers are the perfect gift for your loved ones and you don’t have to search for a presents any longer! 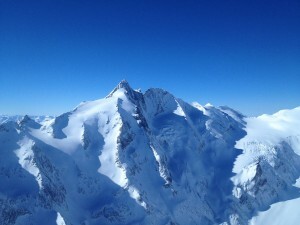 Enjoy the marvellous atmosphere of a snow covered landscape. 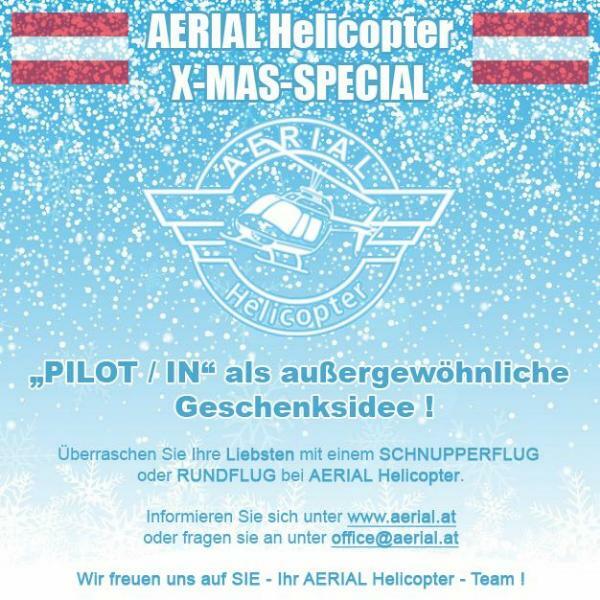 Our Christmas Special is the perfect time for a scenic flight with us! 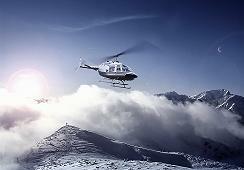 20 Minutes helicopter flight above the snow covered landscape for just 104,99 EUR (incl. VAT) per person.!!! We are looking forward to see you at your tour! Additionally we give one of our vouchers to one of those who has shared our Facebook-Post on Christmas Eve.